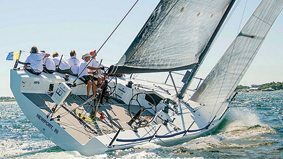 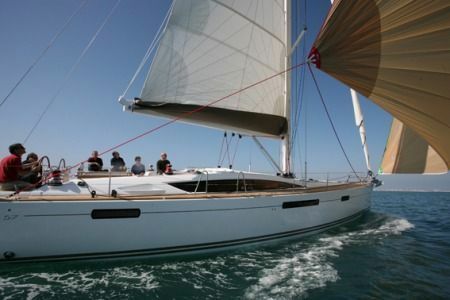 CALL US TO DISCUSS YOUR TRADE FOR A NEW JEANNEAU 57. 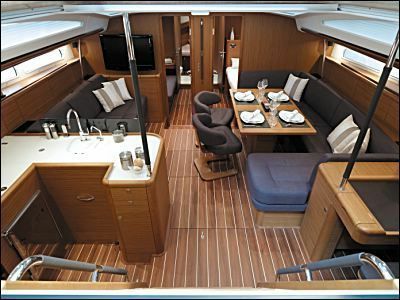 PROVIDING WE HAVE YOUR DEPOSIT BEFORE END OF DECEMBER YOU WILL GET BEST PRICE FOR YOUR TRADE. 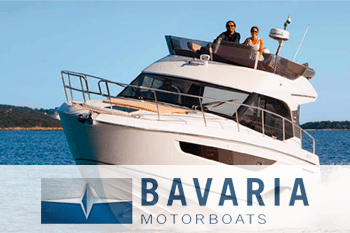 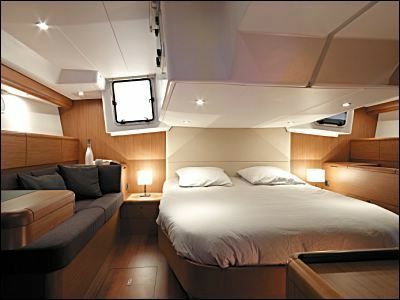 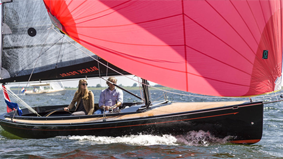 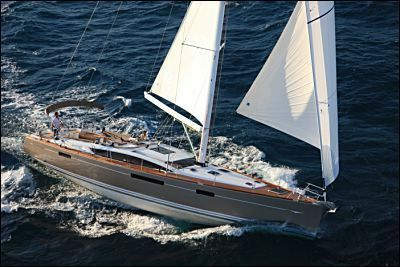 The Jeanneau 57 is the flag ship and largest Jeanneau available today. 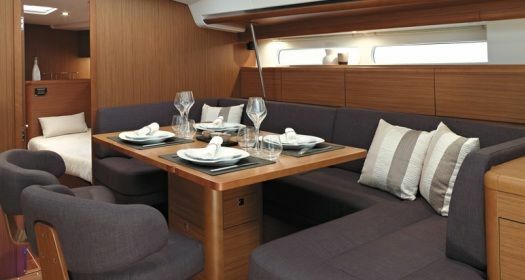 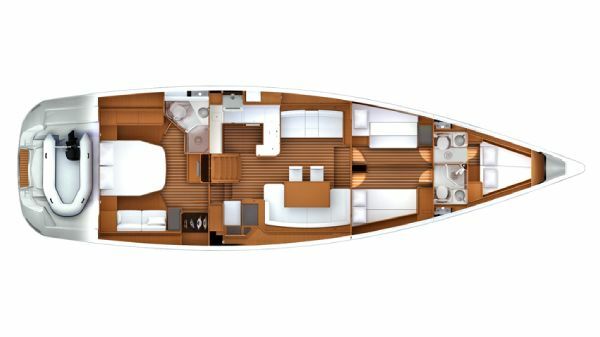 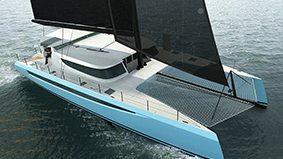 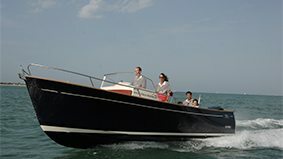 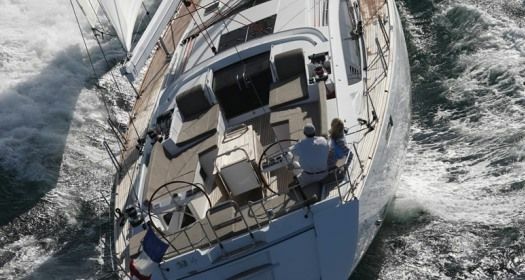 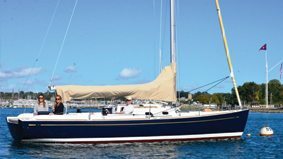 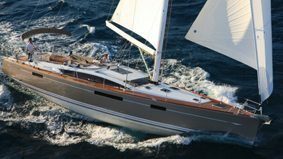 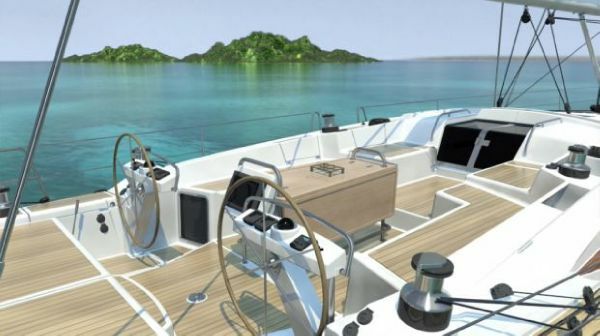 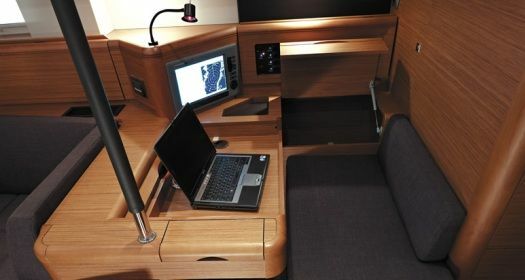 She replaced the most successful Jeanneau 54 and has similar layout configurations, BUT with the additional feature of a dinghy aft garage and approximately 35% more cockpit space. 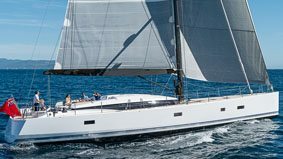 This is a Jeanneau Yacht that will not disappoint whether it is at the dock for entertaining, out at sea for long passages, or mooring with the family in comfort and style, the NEW JY 57 has class and style. 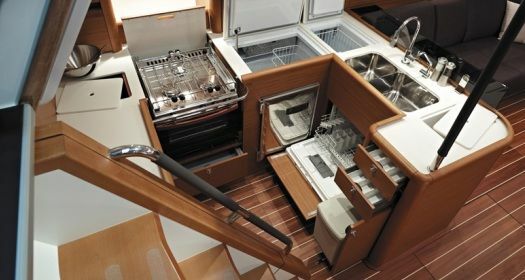 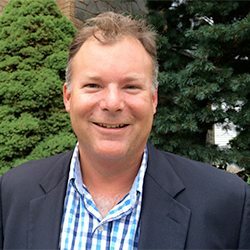 CALL US TO DISCUSS THE LAY OUT CONFIGURATIONS THAT FIT YOUR NEEDS. 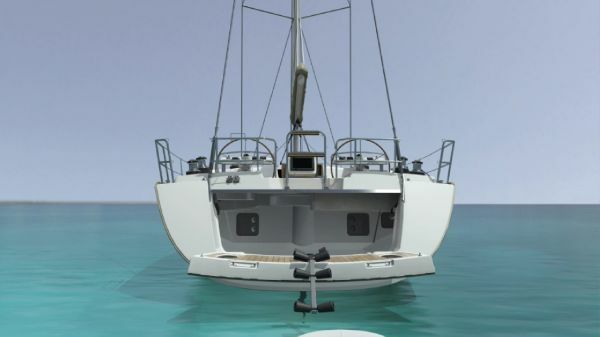 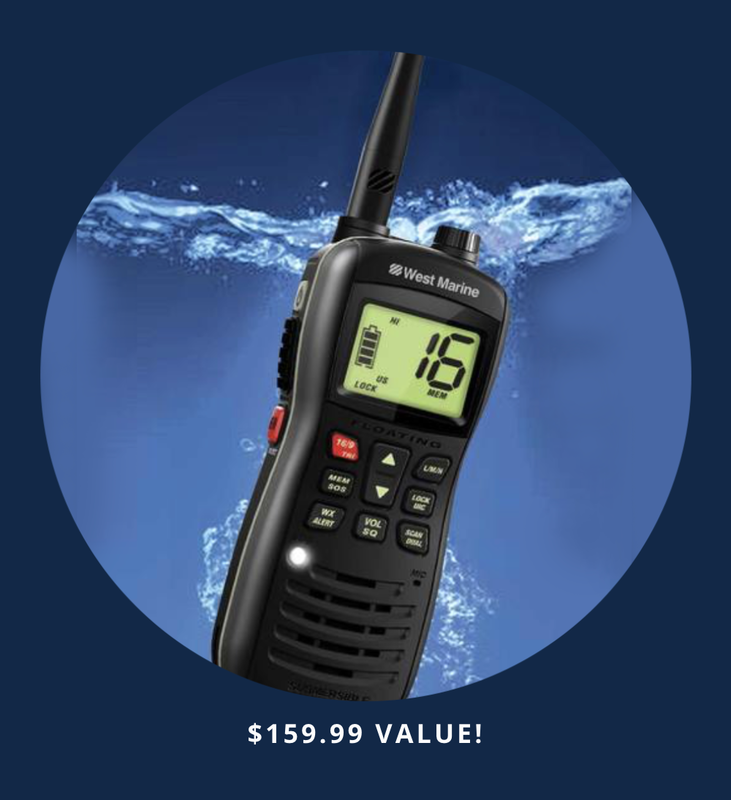 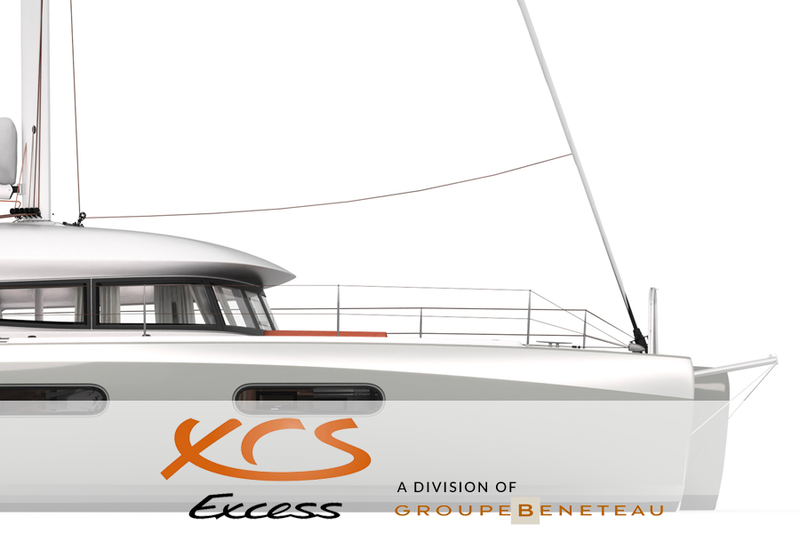 Price shown is base boat price from Jeanneau, we can send you an option list and discuss the possibilities to customize your JY 57 to your specification.